White Rock Lake is a local gathering place for outdoor enthusiasts who are looking to escape the city and take part in their natural surroundings. If the outdoor scenery at White Rock Lake doesn't have you running there, White Rock Alehouse and Brewery will. With their tasty brews and views, this freshly opened brewery in Dallas is the perfect place for outdoor enthusiasts and beer lovers alike. 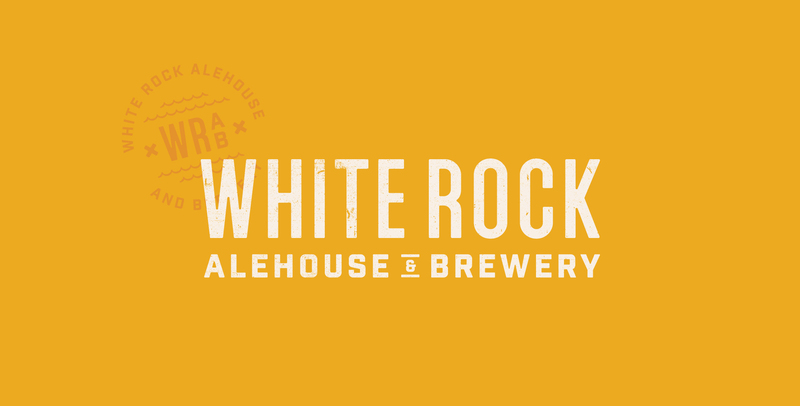 From the badge-inspired logo to the menu-kit and brand merchandise, White Rock Alehouse and Brewery infuses witty headlines and bold iconography to play up the local nature of this brewpub.